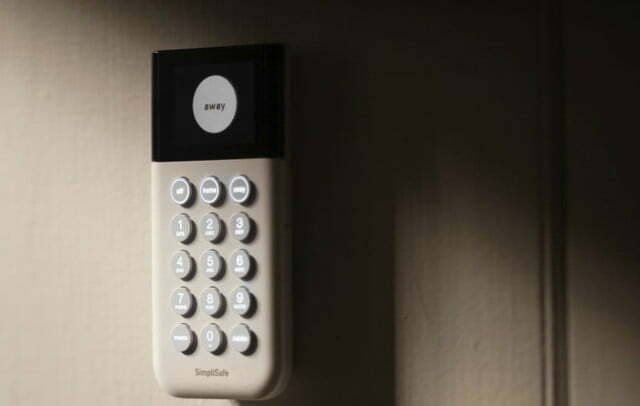 SimpliSafe announced its next-generation home security systems, originally introduced at CES 2019, is now available with a one-week promotion, running through the end of this week. 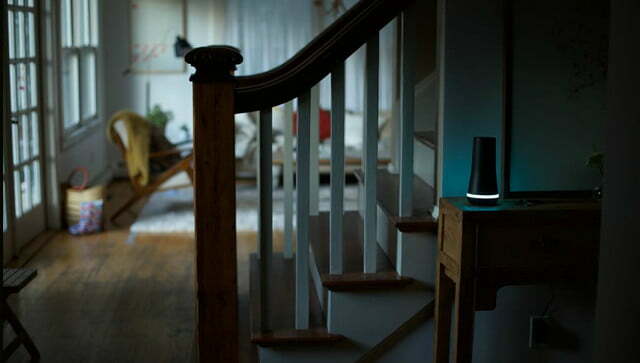 When you buy a new SimpliSafe Security System, you’ll automatically receive a 15-percent discount and a free security camera. This sale lasts throughout this week only and includes a 60-day trial program. Buy a SimpliSafe system, try it for 60 days, and if you’re not happy, return it with prepaid shipping for a full refund. 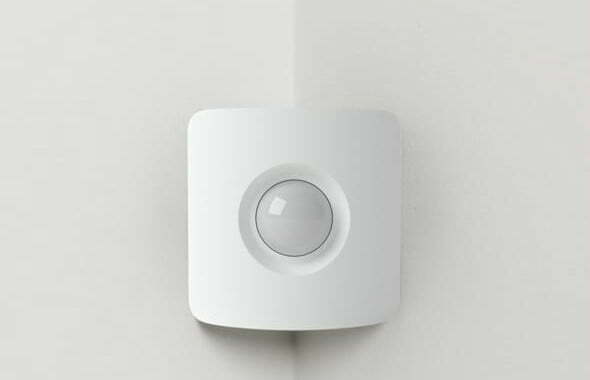 According to SimpliSafe, the new security system is half the size and has twice the range of the earlier version. The updated system is also rated five times faster and 50 percent louder than the original, which is still available on the company website. 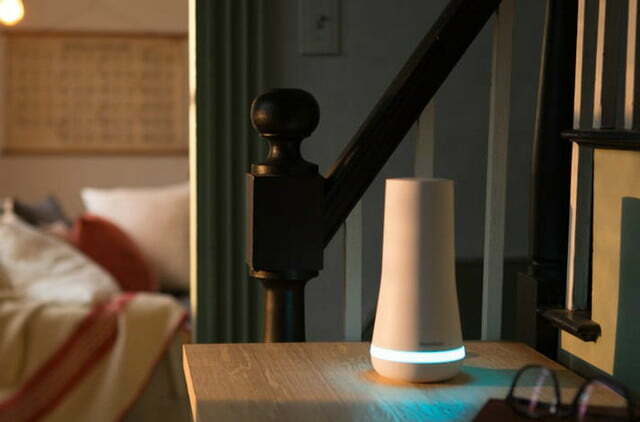 When Digital Trends reviewed the previous SimpliSafe Home Security System in 2018, the reviewer praised the system’s appearance, easy set-and-forget installation process, and comprehensive, low-cost, no-contract monitoring service. 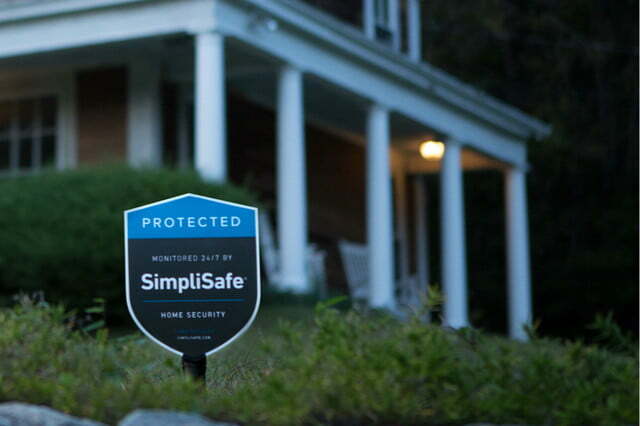 There are eight new SimpliSafe security system configurations. You can add extra sensors and other components to any pre-configured system. The SimpliSafe base stations and keypads are available in your choice of obsidian (black) and cloud (off-white). SimpliSafe keyfobs are obsidian, and all other components are cloud. The most basic setup is the Foundation system, which includes a base station, one keypad, one motion detector, and one entry contact sensor. The Foundation costs $229 before the promotional discount. The most comprehensive pre-configured system is The Haven, which comes with a base station, keypad, 105-decibel siren, smoke detector, water detector, freeze detector, two motion sensors, four entry sensors, a keyfob, and a panic button. The Haven lists for $489, again before the discount. 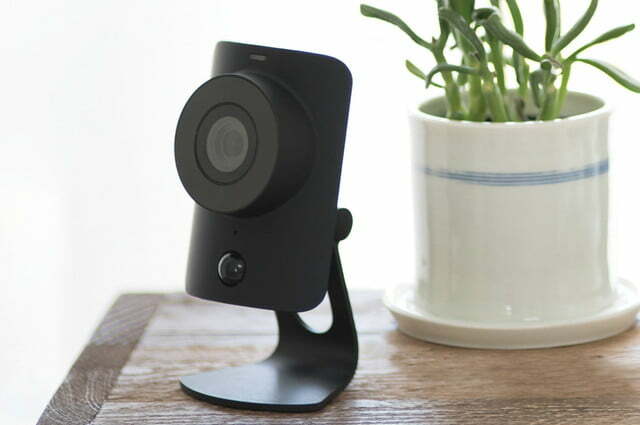 Every new SimpliSafe security system also includes a free SimpliSafe Security Camera. 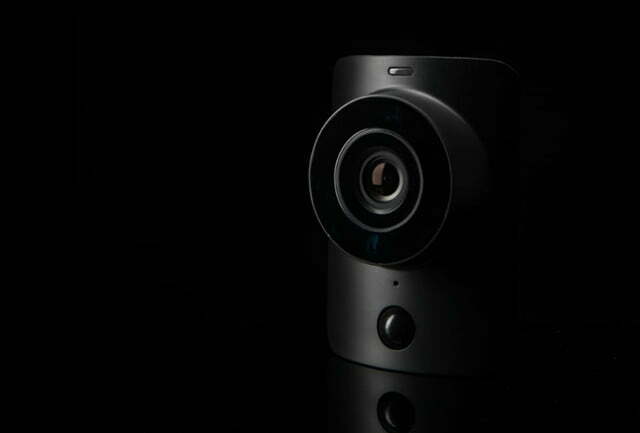 The 1080 full HD camera has a 120-degree field of vision and infrared night vision. 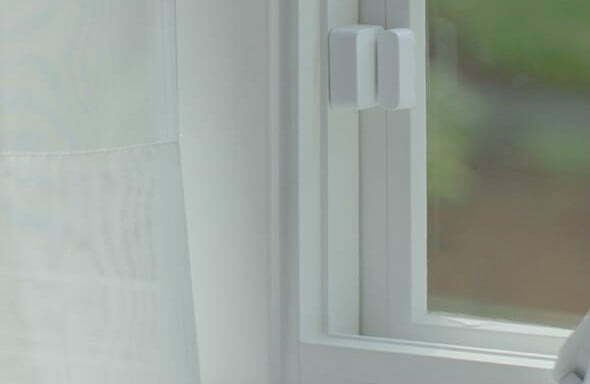 The camera also has an integrated smart motion detector that SimpliSafe says detects the human heat signature so you won’t get a false alert if your cat or dog crosses its viewing area. 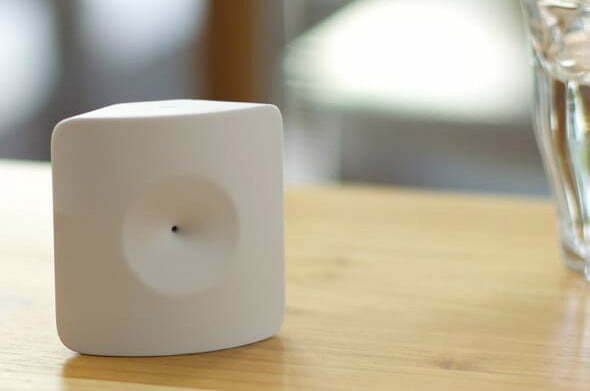 The camera connects to your home Wi-Fi network and sends an alert to your smartphone, tablet, or computer when it detects motion. You can view live video and listen to audio from the camera remotely and record the action any time, not just with an alert. Recorded video is stored for 30 days, with an optional monitoring program, and can be downloaded and shared. The new SimpliSafe systems arrive ready to protect with no drilling, no wiring, and no tools required. 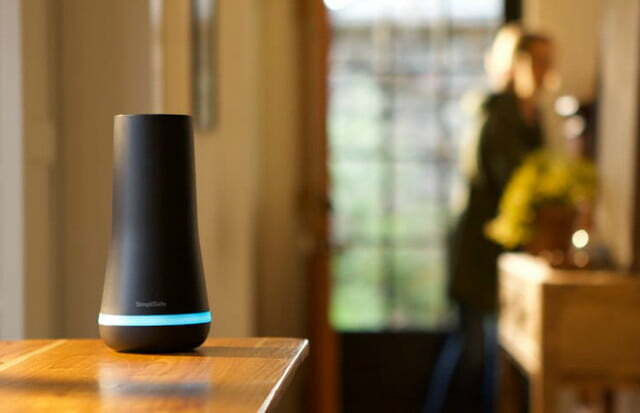 To get the highest level of security with a SimpliSafe home security system, you will need to subscribe to one of the company’s two low-cost home monitoring services, available for $15 or $25 a month with no contract required. The more expensive Interactive monitoring plan include Alexa, Apple Watch, Nest, and August integration as well as unlimited recording and other features.